We’re all aware that Apple conducts an annual conference to upkeep developers with its newest advancements. In 2018, the conference will consist of the opening keynote (usual), where the company will introduce it’s later to be released software updates and maybe hardware refreshes. Below is a guide on how to watch the keynote online. 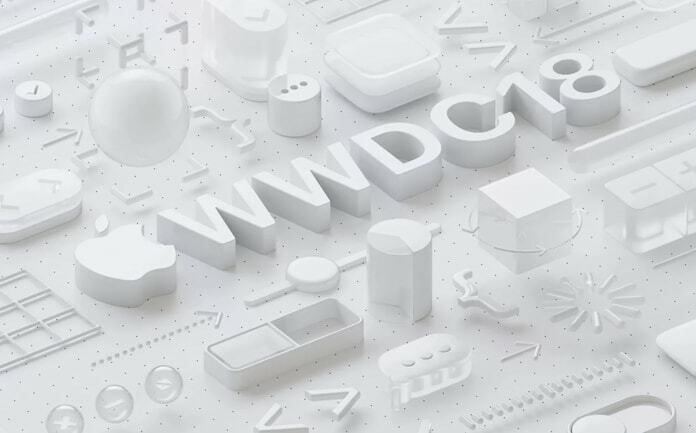 WWDC is coming soon, and like previous years, it will be available to watch online. 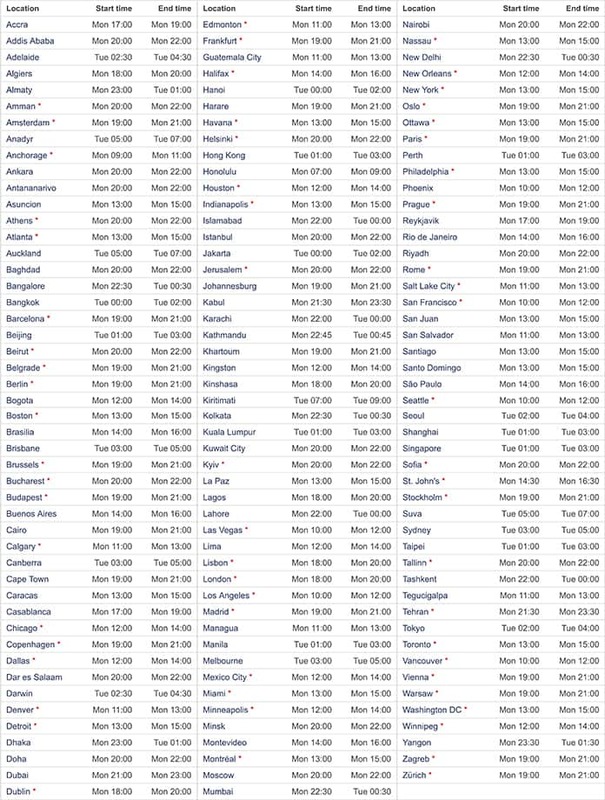 For those who don’t know, WWDC is the Worldwide Developers Conference of Apple. The 2018 one will be hosted in San Jose, California from June 4 to June 8. The several days’ event will see a live keynote from the CEO Tim Cook himself. Several executives from Apple will also join him, to reveal what Apple has been working on lately. After the day one keynote, the conference is going to host multiple sessions that developers will be able to attend to meet with over 1,000 engineers from Apple. Some of these sessions are going to be streamed, as well. What is the WWDC 2018 Keynote Timing? Recently, Apple confirmed the time and date of its opening keynote for WWDC 2018. Officially, things will kick off at 10 AM PST (6pm GMT, 1 PM EST) on June 4. The keynote address and the 4-day event will be held in San Jose at the McEnery Convention Center. Apple doesn’t let its live-streamed events to be embedded online on other places. However, those interested can use Apple’s own apps and sites to watch the event in real time. Mac users can watch the keynote on Apple’s Events page. A Safari browser will be needed on a Mac that’s running Sierra 10.12 or above. PC users would be able to stream the keynote too. Apple recommends utilizing the Microsoft Edge browser on a computer with Windows 10 firmware. Other platforms may also access the live stream using recent versions of Firefox and Chrome. Going to the same Apple events page, the WWDC keynote stream can be viewed on iPad or iPhone with iOS 10 or above. The WWDC app for iDevices also contains the keynote’s live stream as well as the developer sessions streams. In addition, an Apple Events app is available. The app doesn’t offer a complete WWDC experience offered by the developer-interest WWDC app mentioned before, but it lets users access each of the keynote Apple has hosted in recent times. Users of Apple TV can see the keynote in real time (if they have 2nd gen or above running tvOS or latest OS). From the menu screen of the set-top box, scroll until a tab for WWDC keynote shows up. From there, the stream can be accessed. In between developer sessions and keynote speech, expect Apple to announce several changes to platforms. Maybe we’ll see new versions of tvOS, macOS, watchOS, and iOS. Last year, the opening keynote also included hardware speeches, including announcements for iMac and MacBook Pro lines. A brand new HomePod and iMac Pro was also previewed at WWDC 2017. This year, a retina display based 13-inch MacBook is rumored. Beats-branded HomePod that’s affordable may also be announced, and possibly an iPad Pro that’s inspired by iPhone X’s design, and a new iPhone SE. Are you excited for the WWDC 2018? We surely are. Watch it on one of the supported devices to ensure that your experience isn’t distorted and you’re able to see each and every thing at the event uninterrupted.